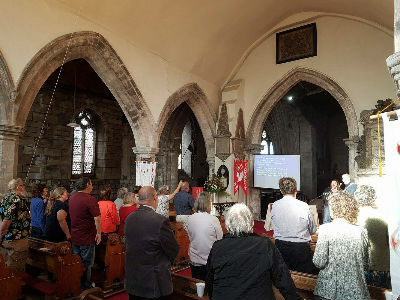 The community meets for a relaxed service where we explore and encounter God in the company of others. 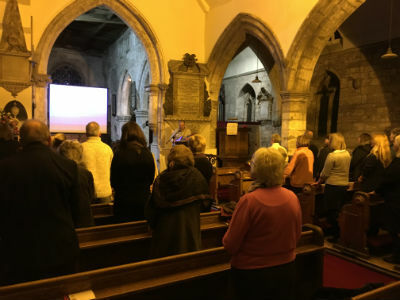 Each week we gather at St Andrew's Church at 6.30pm. We start our time with tea, coffee (& of course biscuits... and often cake!). 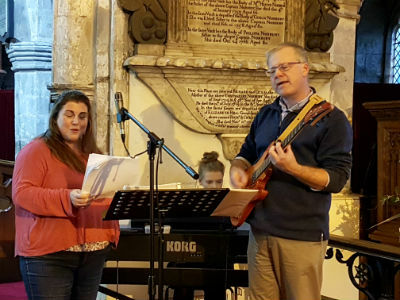 During the evening we spend time in sung worship, as well as exploring the Bible together through teaching input and discussion. This time helps us to grow in our faith and understanding as well as ask questions and hear the thoughts of others. 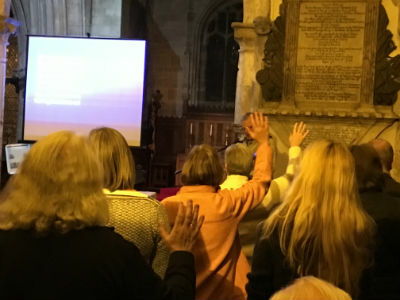 During the evening there is also an opportunity to pray and also to receive prayer ministry. The SixThirty is a safe space to find community and encounter God in the company of others. You are welcome to join us whether you have been to church before or not. Just come as you are and you will be made really welcome. 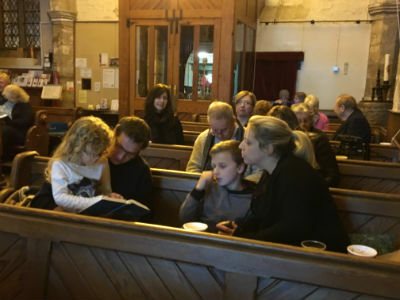 Our community is made up of a whole range of people of different ages, who are at different stages of life and faith.